They confessed and they never recanted. 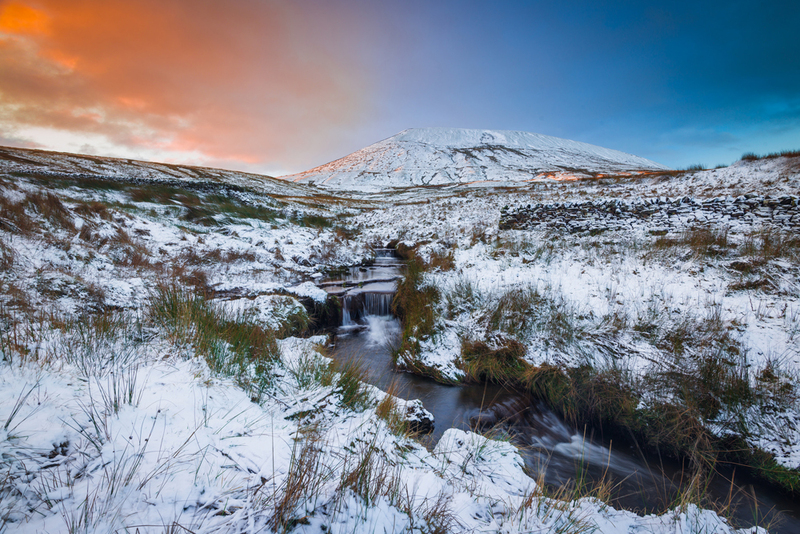 More than 400 years after the most famous witchcraft trial in British history, the story of the Pendle Witches lives on, still haunting some of the strangest walking country in England. Picture that landscape on a cold winter afternoon, scoured by winds under a heavy sky, beneath the brooding, 557 meter bulk of Pendle Hill. Now imagine, if you will, that same landscape in the winter of 1612; no lights, scarce food and warmth, remote, suspicious and cut off from the rest of the world. After the destruction of the monasteries during the English Reformation, the region was left with little spiritual guidance and no regular clergy. Lancashire still hid pockets of secret Catholics. In an England under the fiercely Protestant James I, the rituals of Catholicism and even a whiff of its Latin tongue were often branded witchcraft. Fear of and belief in witchcraft flourished in this atmosphere. The story of the Pendle Witch Trials is one of the most famous and well documented episodes of witchcraft in English history. From March 1612, when the episode began with a roadside incident and a naive confession, to August, when it ended with the execution by hanging of seven women and two men and the death of an eighty year old woman in the dungeons of Lancaster Castle, an atmosphere of jealousy, fear, accusations, rumors of devil worship, witches’ sabbaths and murder gripped Pendle and surrounding villages in the shadow of the hill. The so called witches were among the poorest people in the community, members of two competitive families headed by elderly matriarchs. Social outcasts who existed on the edge, some may have had physical deformities or mental handicaps. They lived by begging, casting spells and curses and kept starvation at bay by what amounted to an early 17th century protection scheme. People in the villages had long tolerated them and often gave them what they wanted rather than risk being cursed. 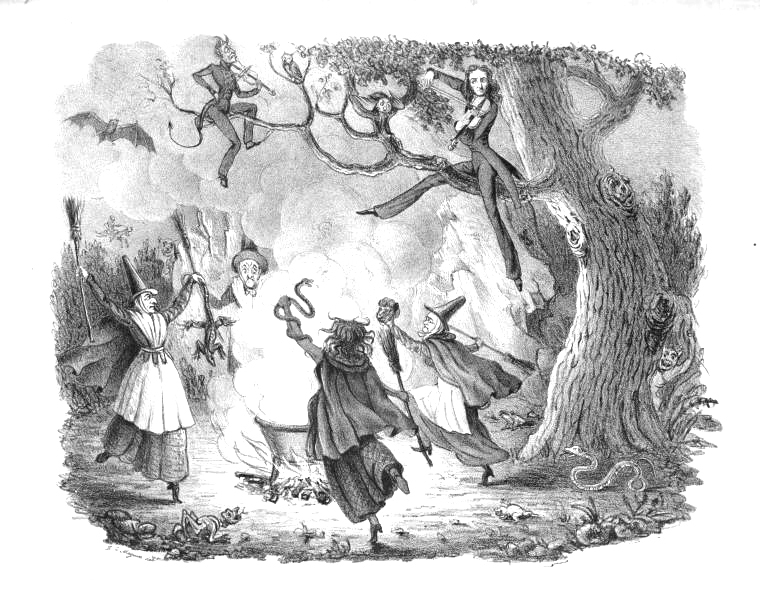 And unlike the Salem “witches”, who always protested their innocence and who were pardoned en masse within a decade of the infamous Massachusetts trials, most of the Pendle witches believed in their own powers. No one was ever pardoned and none of the communities involved ever repented of the trials and executions. According to contemporary reports, Alizon Device, granddaughter of her family’s matriarch – the “witch” known as Old Demdike – had an encounter on the road with a peddler over some pins she refused to pay for. She called on her familiar, a black dog, and cursed the peddler. When the man collapsed, paralyzed on the road, a few steps further along, she believed she had caused it (modern writers guess he had a stroke). When she was later accused, she confessed and sought her victim’s forgiveness. It’s likely that what happened next was set off by competition for local dominance between Old Demdike’s family and the family of the other 80-year-old matriarch, Anne Whittle, known as Old Chattox. Soon one accusation followed another. Curses and deaths going back decades were attributed to the men and women of the two families and their associates. And, since the casting of minor spells and curses was part of the fabric of everyday life in the area, many of the accused confessed to casting spells and believed they were effective. The public hysteria, claims and counterclaims, dragging up of old cases of mysterious deaths, one defendant testifying against another and cases of child abuse were not different from many other witchcraft trials. But what made this case special (and especially evil) was the star witness, nine-year-old Jennet Device. She was the daughter of Elizabeth Device, one of the accused. During the trials in Lancaster Castle, the child was lifted onto a table in the courtroom. There she stood and related the various ways in which she knew her mother was a witch, She named and identified the people present at a meeting in a place called the Malkin Tower. Local gossip – and the judges – considered this meeting a witches’ sabbath. Eventually, Elizabeth Device was one of the ten witches from the Pendle area convicted and hanged – largely on the testimony of a child who also testified against her grandmother, brother and sister. The trial set the precedent of allowing a child to testify to witnessing witchcraft that was later cited in the Salem witch trials in Massachusetts. Read more about Jennet Device. 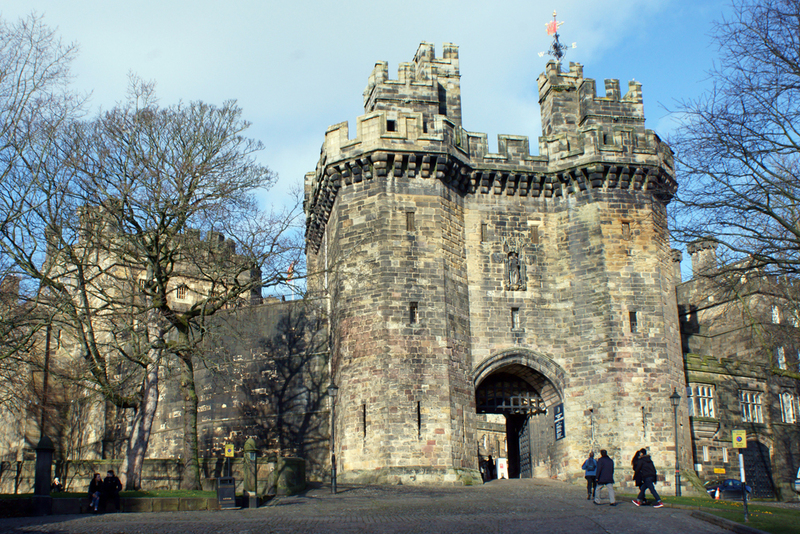 Lancaster Castle was the scene of the Assizes – or trials by visiting judges. The accused witches were probably walked for miles across inhospitable moors for their imprisonment there. The Castle was in use as a prison until March 2011 and is considered one of the most haunted places in Britain. Parts of the castle are open to the public for guided tours. The Judges’ Lodgings– Lancaster’s oldest townhouse, near the castle, is where the judges would have stayed during the Assizes. It was once the residence of Thomas Covell, a notorious witch hunter. The house is not currently open as a museum due to staff shortages but you can have a look at the outside to see how grandly the judges lived. The Malkin Tower The Malkin Tower was the location of the witches’ meeting that the court and local gossip considered a witches’ sabbath. Malkin was a 17th century word for slattern and nobody knows why it was called a tower since it was probably a crumbling stone hovel. Just in time for the 400th anniversary of the Pendle Witches back in 2012, water company excavations uncovered just such a crumbling stone hovel that had been long buried. A mummified cat was discovered in the wall of the 17th century cottage. There’s no real proof that this is the Malkin Tower, but it makes a good local story. St. Mary’s Parish Church, Newchurch in Pendle The tower of this church is pretty much all that remains of the original church, standing at the time of the Pendle witches. Look for an unusual carving, known as the “Eye of God” on the west side of the tower. It was said to protect the church and parish from witchcraft and black magic. One of the defendants in the witch trials was accused of stealing teeth and scalps from the graveyard, which she admitted. It’s unlikely, though, that she dug up graves. It was common practice at the time to dig up old graves for new burials and it’s likely that skulls (called scalps back then) could have been easily found on the surface. Teeth were often used in remedies and charms for toothache. 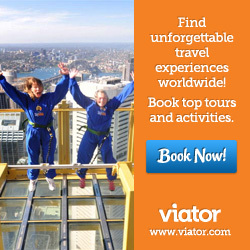 Visit Lancaster has put together a series of self-guided tours that you can follow on foot, bicycle or by car. The tours take you through the atmospheric villages and landscapes that that featured so prominently in the Pendle witch stories. The Visit Lancashire Pendle Witches website has downloadable brochures and maps for Pendle Witches Car Trails, Pendle Hill Walks and the Walking with Witches trail. The mysterious, brooding hill that played such a prominent role in the Witchcraft episode has another claim to fame. In 1652, George Fox felt compelled to climb to the top of the hill. There, he had a vision which led to his founding of the Quaker movement.